Working with Corporate History.net was the best decision we could have possibly made for our project. It not only ensured the quality of our end product but that we would enjoy the work along the way. Marian Calabro’s skills are ideal for an initiative that involves a delicate balance of presenting facts and nuance, and having her perspective was consistently invaluable. Salem Five Cents Savings Bank is a premier financial institution in Salem, Massachusetts, and New England. Ten years after celebrating its 150th anniversary with a handsome book, the Bank turned to CorporateHistory.net to update the volume. 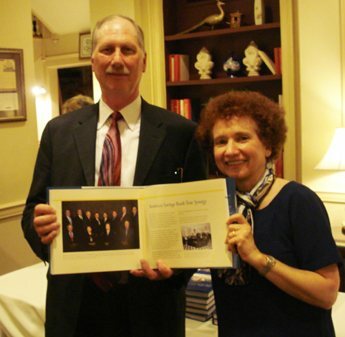 Nothing less than an expanded Second Edition could chronicle the significant growth of Salem Five from 2005 to 2015: growth in capital, in the number of branches, in personnel, and in technology; the acquisition of Stoneham Savings Bank; and a historic vote by Corporators and Trustees to ensure the Bank’s lasting commitment to mutuality. 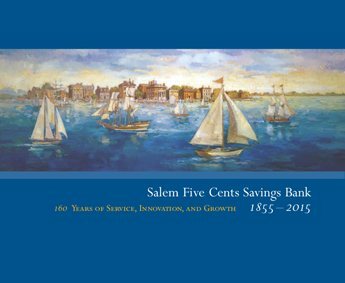 In subsequent years, when Georgetown Bank and Sage Bank became members of the Salem Five family, Salem Five again turned to CorporateHistory.net to research and write brochures that add the illustrious history of these smaller Massachusetts banks to the Salem Five lineage. 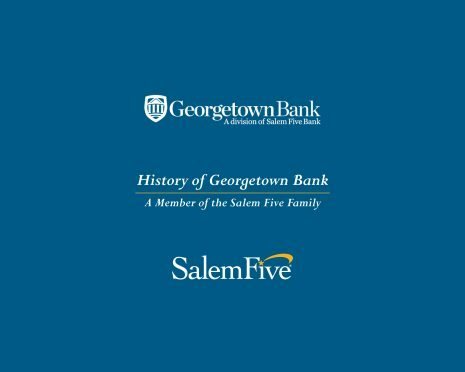 This short history of Georgetown Bank is part of the larger history of Salem Five.